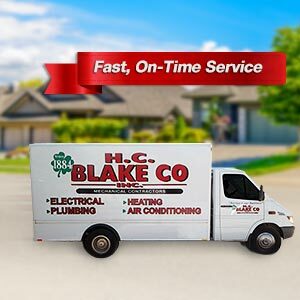 We recognise that plumbing, electrical and HVAC emergencies rarely happen at a convenient time. 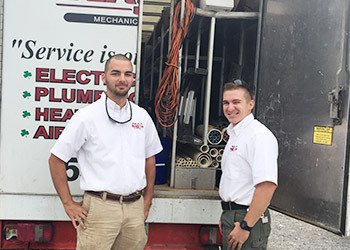 That's why we're available whenever you need us. 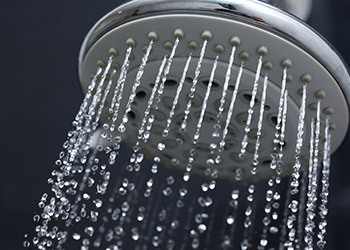 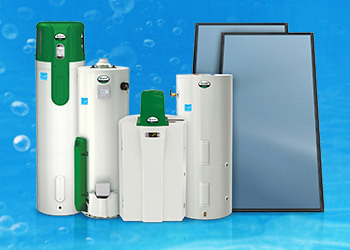 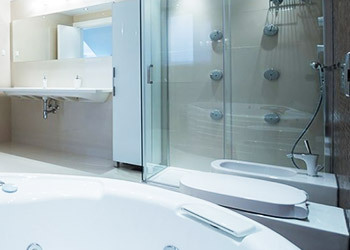 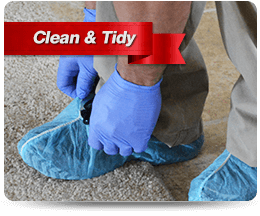 You can depend on us to send our nearest available plumber or technicians to get to you fast. 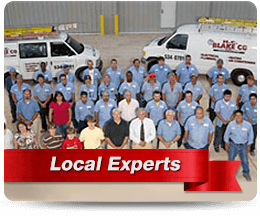 You can be sure of quality workmanship, because we back all our workmanship with a written warranty for your peace of mind. 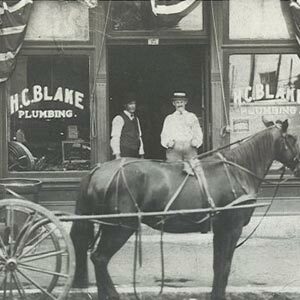 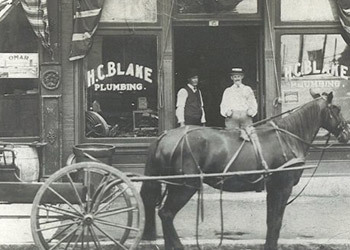 HC Blake was first started in 1884 and has been a family owned and operated business ever since. 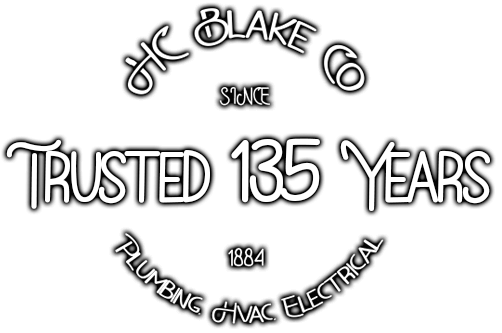 From those 134 years in business comes, not only great pride, but a wealth of experience and knowledge, which we use every day and pass on to ensure all our customers are provided with the best in quality workmanship as well as service each and every time they choose our services. 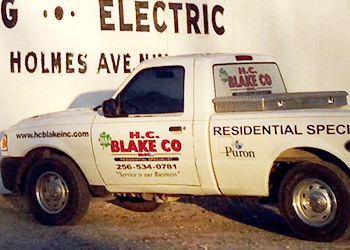 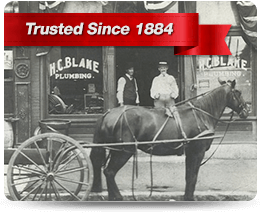 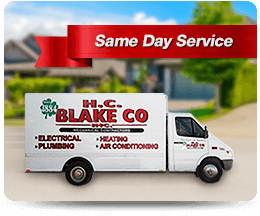 For the best for your plumbing, HVAC, electrical, and commercial needs across Huntsville and northern Alabama enjoy the professionalism and satisfaction guaranteed service from the experts with over 134 years in business and call and speak with the team at HC Blake today.